Honda Repair in Jacksonville, FL. 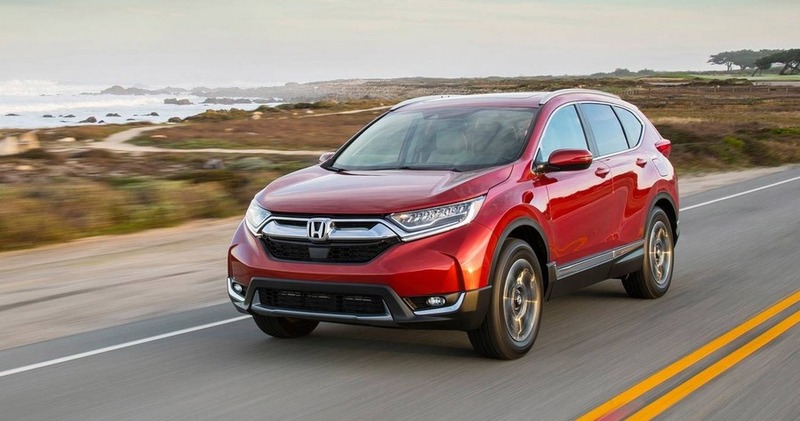 Honda vehicles are some of the most reliable and durable vehicles on the road today, it is no wonder you see so many of them when driving on freeways on in parking lots. 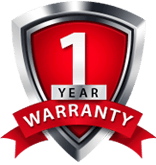 Here at JJ’s Auto Care we know what your Honda coupe, sedan, truck or SUV needs to keep it both safe and reliable. Our friendly and knowledgeable technicians have the latest tools and equipment to quickly diagnose any issues you may be experiencing while operating your vehicle. As is true with all vehicles, we will be the first to tell you that regularly scheduled and preventative maintenance services are the most efficient and cost effective ways to keep your Honda running at its best. Can’t find your owner’s manual? No problem, we are familiar with Honda’s maintenance schedule no matter the model. Not only that but we can perform a quick inspection of your vehicle to find any small issues before they have a chance to become bigger problems later down the road. You might be surprised to find that most modern vehicles can now go longer between service intervals like oil changes. We still, at times, will recommend the common 3 Months or 3,000 miles adage when it comes to changing your oil based on your vehicle’s current condition and your driving habits. Our customers have come to expect honest, courteous and quick service every time they bring their vehicle into our shop. Come see what a positive difference JJ’s Auto Care can make to your automotive maintenance and repair experience. Give us a call anytime you have questions about how to best maintain or repair your Honda vehicle. We believe in continued education which means we stay up on the latest regarding changes or advances to caring for Honda vehicles. Feel free to drive on into our garage, call us, or conveniently schedule an appointment online for a day and time that works best for you and we will contact you as soon as possible to confirm. Thank you for choosing JJ’s Auto Care and we look forward to servicing all your Honda automotive related needs. Contact us today to request a Honda repair appointment. You can count on our repair shop for an honest and reliable diagnosis of problems and quality repair.